This super absorbent, detoxifying clay fortified with a blend of sulphur and minerals. 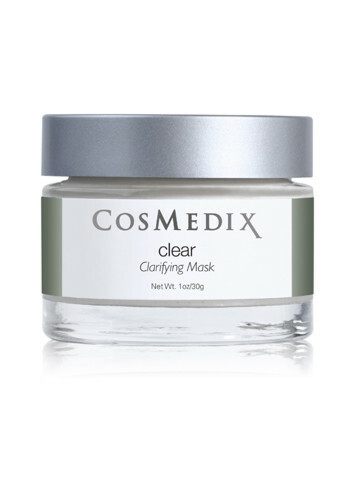 Apply clear as spot treatment at night, or use as a mask to help dry, clear and exfoliate your entire face. Apply evening on clean skin.